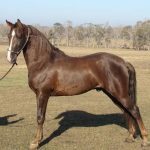 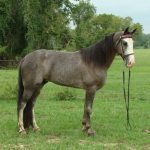 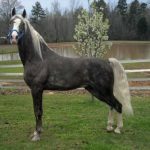 The Tennessee Walking Horseis a breed of strongly-built, sure-footed, smoothly-gaited equines that developed in the USA. 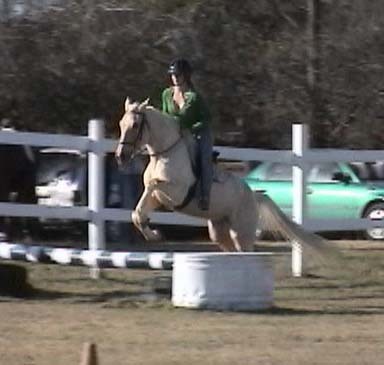 Presently, it is a popular pleasure riding and show horse, and is relatively a newer breed. 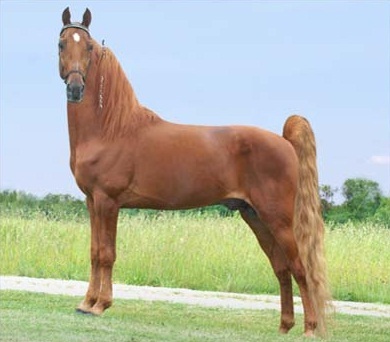 This breed played a significant role in the development of the gaited horse breeds in the USA. 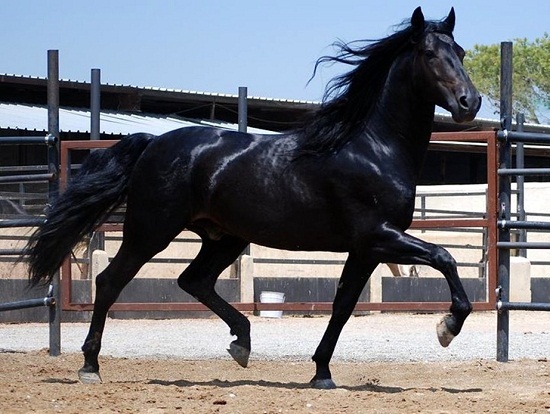 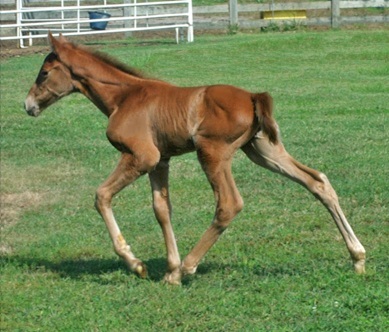 Their unique smooth and gaited movement has been described as the ‘running walk’. 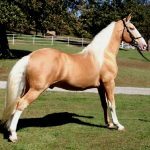 It was in the 1790 that the Tennessee Walking Horsewas developed in the US primarily by the farmersin the limestone pastures of central Tennessee, from which it gets its name. 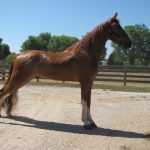 They originated from the Canadian Pacer and the Narragansett Pacer breeds that were imported to Kentucky during the late 18th century. 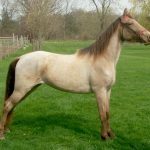 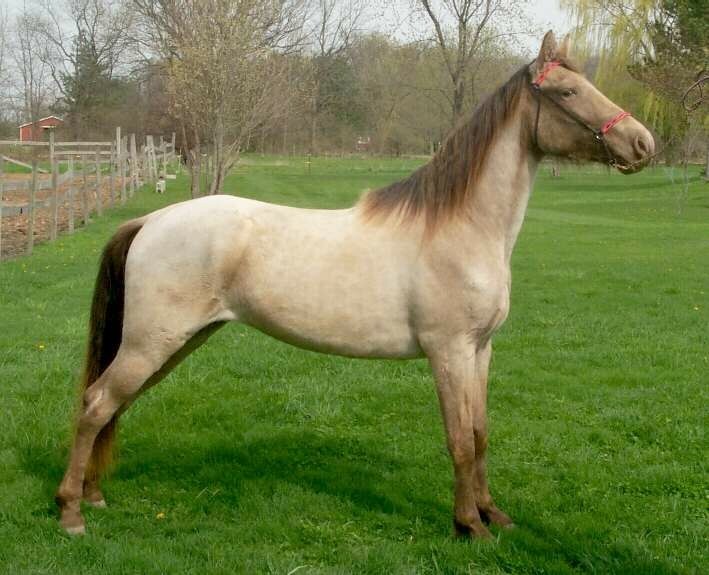 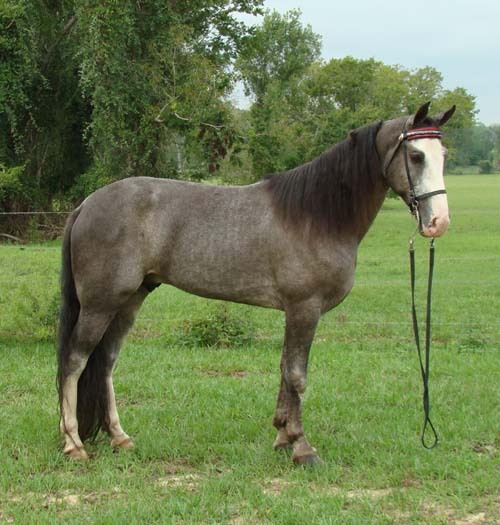 They were also crossed with the gaited Spanish Mustangs that were imported from Texas. 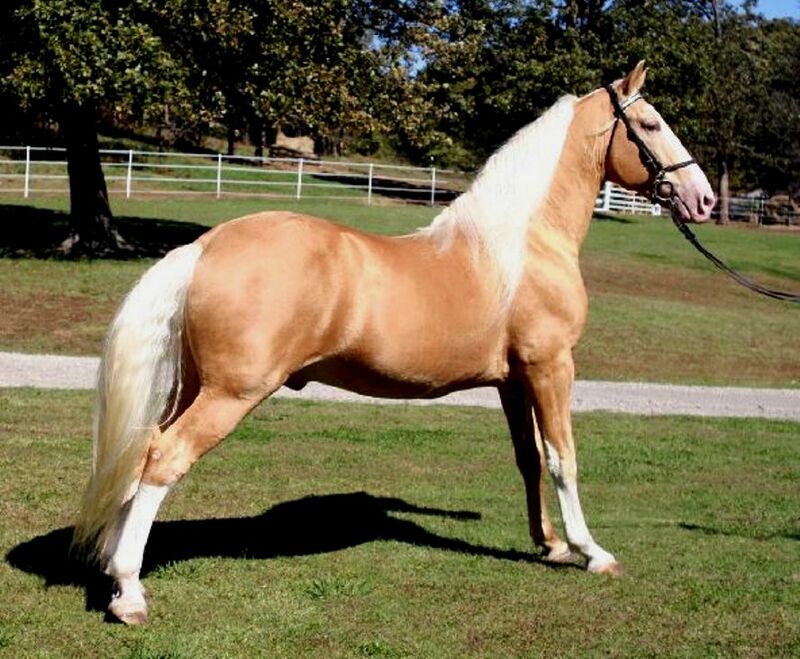 Even later, the bloods of the American Saddlebred, the Morgan, the Standardbred, and the Thoroughbred were also added to this new breed.Initially, the Tennessee Walking Horse began to be used as an all-purpose equine on plantations and farms, and became well-known by virtue of their sure-footedness and smooth gaits. 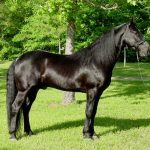 in 1935, the Tennessee Walking Horse Breeders’ Association was founded, and in 1947, the name of the association was changed to what is presently known as the Tennessee Walking Horse Breeders’ and Exhibitors’ Association (TWHBEA). 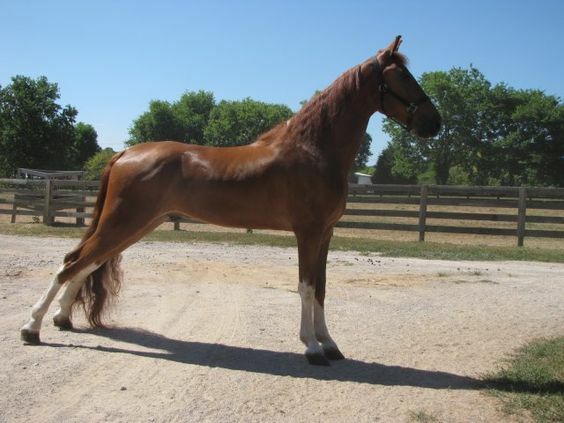 Finally, in 1950, the Department of Agriculture of the US recognized it as a distinct breed. 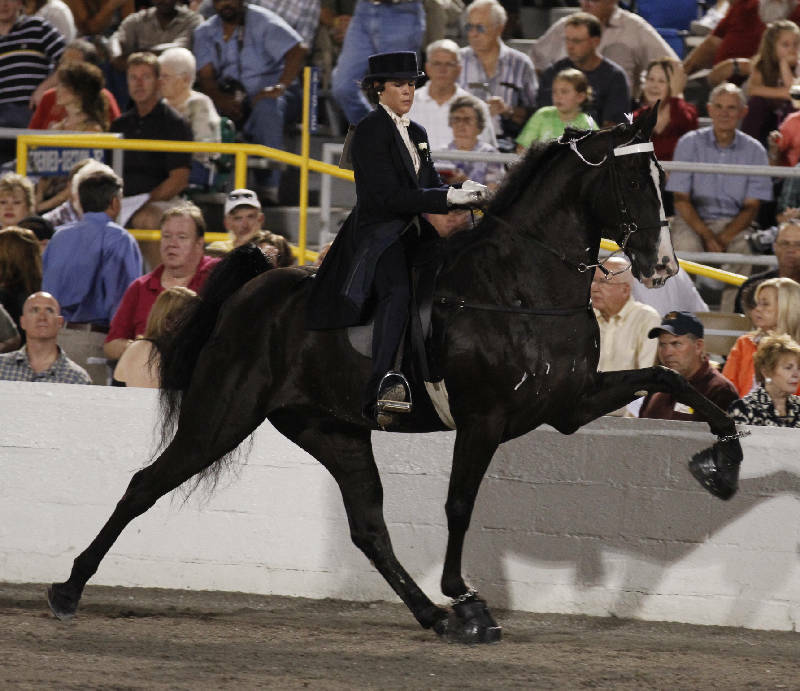 Tennessee Walking Horses are often subjected to a cruel practice known as ‘soring’, which is inflicting an intentional pain to their feet and legs for producing an exaggerated gait known as the ‘Big Lick’. 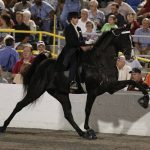 This act of cruelty has vehemently been condemned by animal and horse lovers worldwide since years. 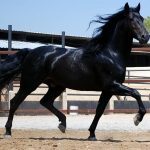 Finally, in January 2017, the government of USA has taken strict actions in order to put an end to this abuse. 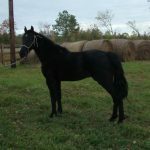 The Humane Society of the United States and Humane Society Legislative Fund has credited President Barack Obama and Agriculture Secretary Tom Vilsack for this action. 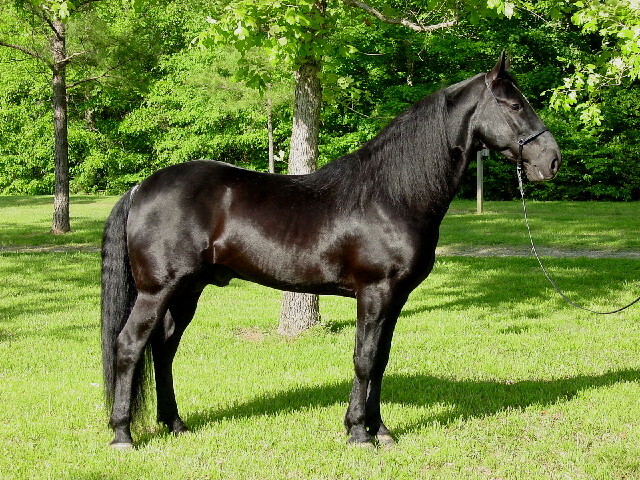 The Tennessee Walking Horse is most common in the southern and southeastern parts of the US. 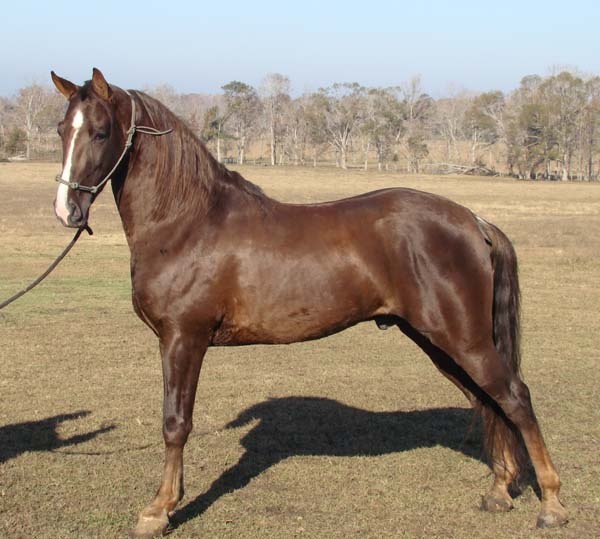 During development, these horses were originally known as the‘Tennessee Pacers’. 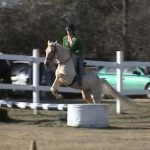 They can be found in Olympic sporting events like dressage and jumping. 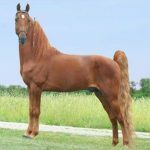 This horse crosses very well with other breeds. 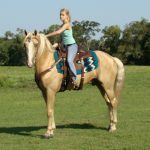 The Tennessee Walker Horse is the official state horse of the US state of Tennessee.